We are one of the famous manufacturers, exporters, and suppliers of the industry offering a quality assured a range of Construction Machines.Provided machines are highly demanded by the customers for their unmatched quality and high tensile strength. 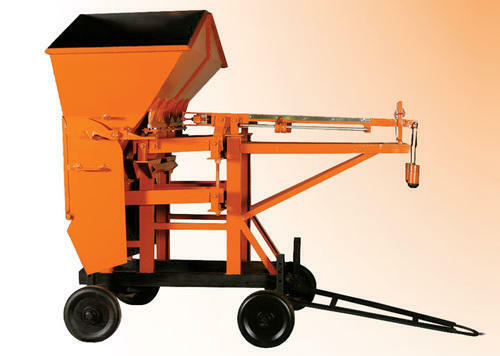 We offer wide range of Construction Machines that finds application in all types of construction projects. These are high performance products that are reckoned for their hi-end utility in the construction sector.